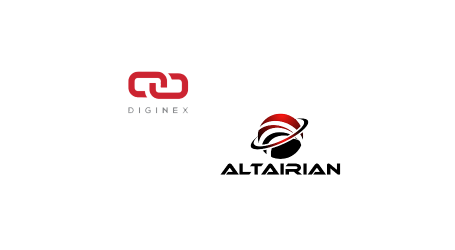 Diginex, a global blockchain solutions company and the Mekong Club, an anti-slavery NGO, have joined forces with data analytics platform Verifik8 to pilot eMin in Thailand. 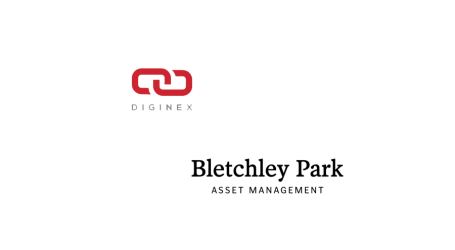 eMin is a blockchain-based app designed to take a significant step towards improving the lives of migrant workers and to reduce the chances of exploitation, by engaging both the private and public sectors. The pilot, which has been funded in part by the British Embassy in Bangkok, will take eMin into the next stage of its evolution and into the field to be tested by agriculture workers this month. 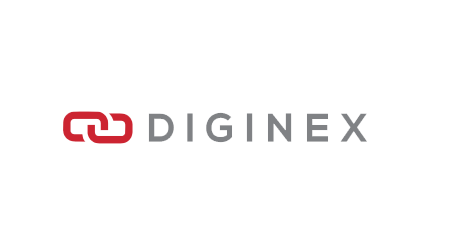 eMin was developed by Diginex, in partnership with the Mekong Club, and is designed to protect migrant workers and increase supply chain transparency. 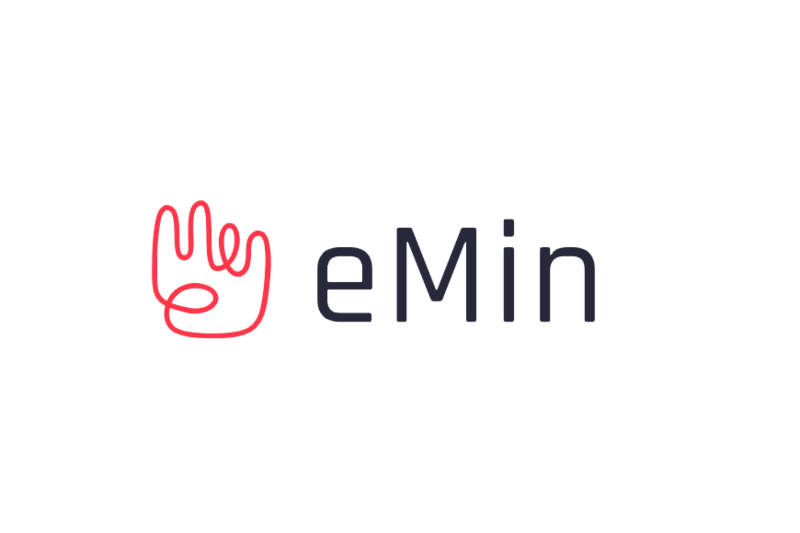 eMin enhances trust, transparency, and security in the worker recruitment process by storing an immutable copy of employment contracts and employment terms on the Ethereum blockchain. Over the past few years, regulators in the UK, France, Australia, and the US have passed legislation requiring businesses to eradicate slavery and human trafficking in their supply chains. Failure to comply has resulted in large fines, containment of products at port and significant losses due to reputational damage. Verifik8, which provides data intelligence and analytics for agribusiness suppliers, will facilitate the pilot on the ground in Thailand. Verifik8, which was launched by Bangkok-based Fairagora, has already facilitated a number of pilots on behalf of Southeast Asian and international companies including Thai Union, Pepsico, and Nestlé.